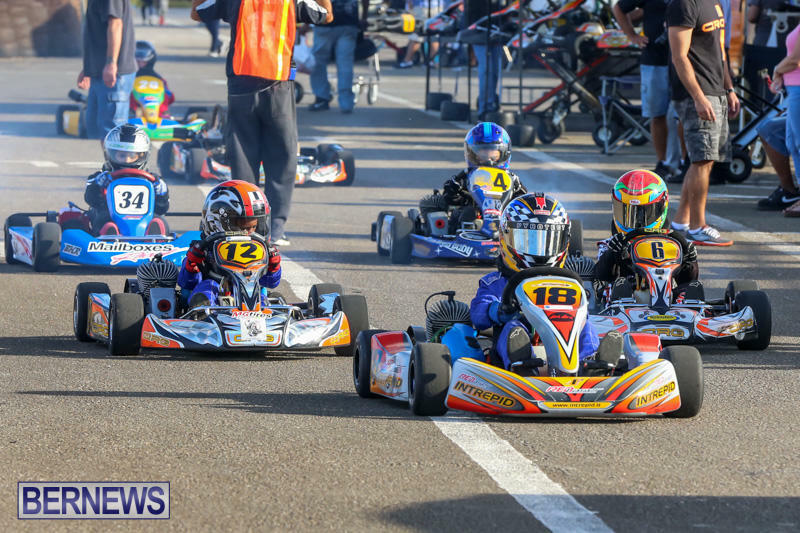 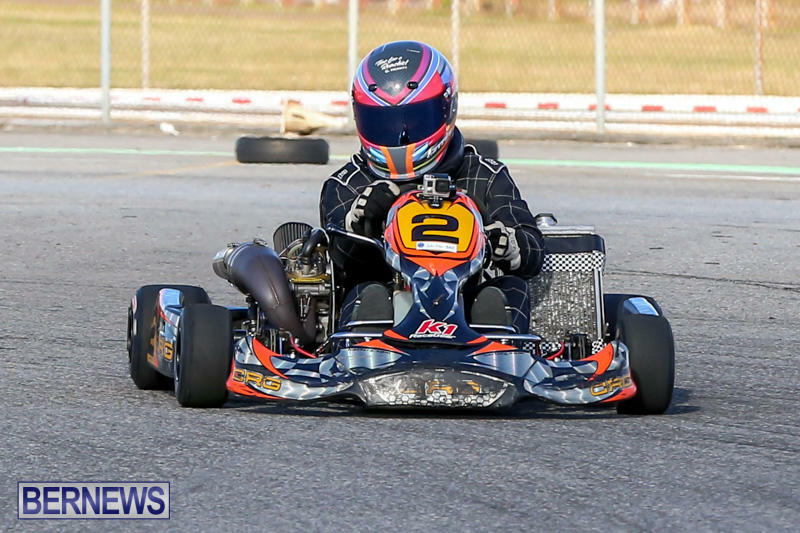 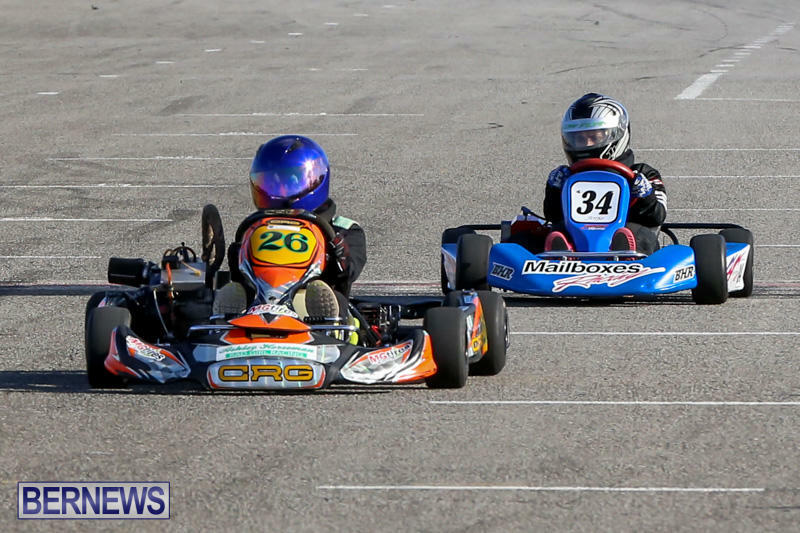 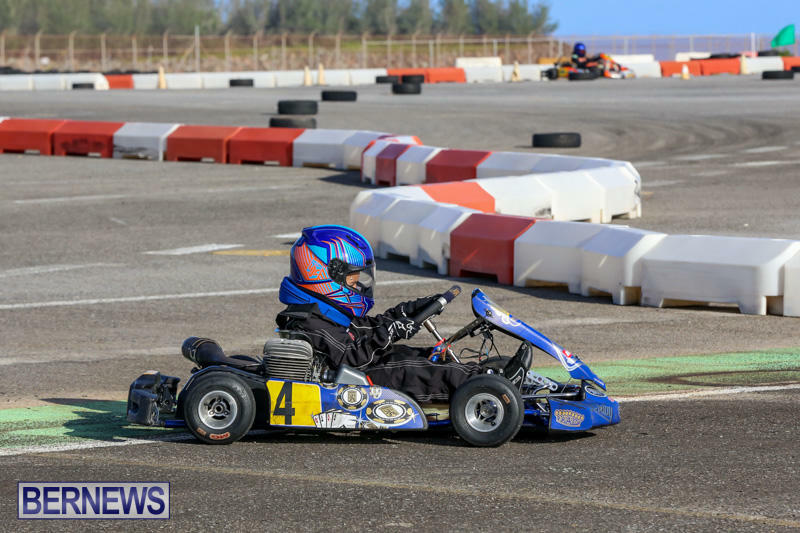 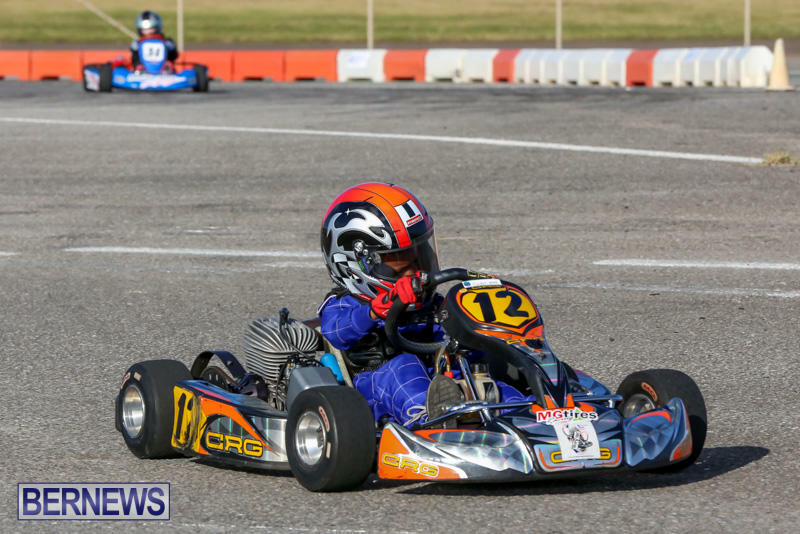 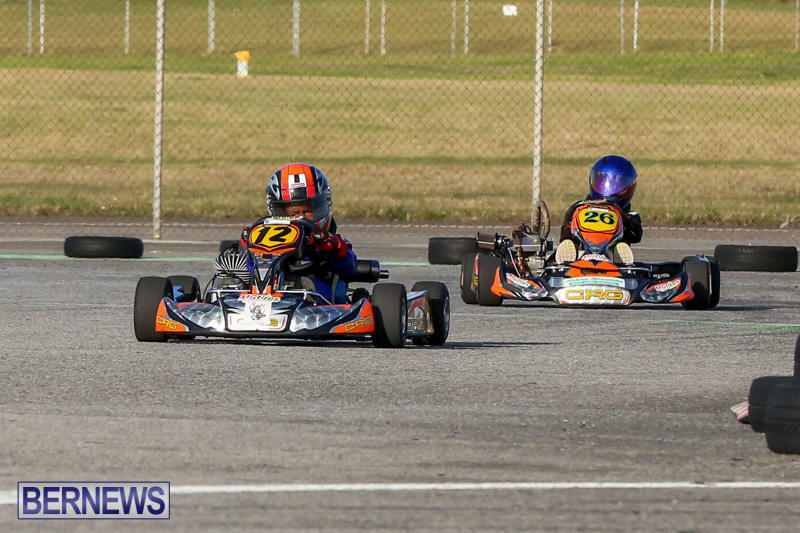 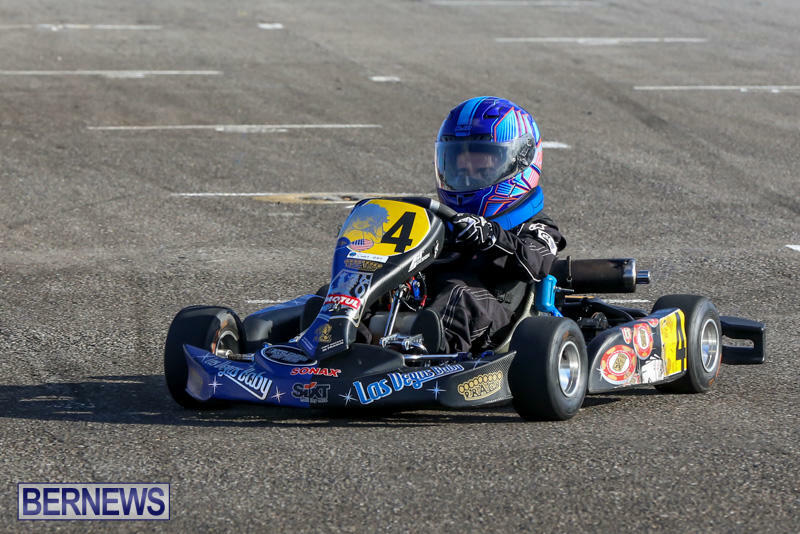 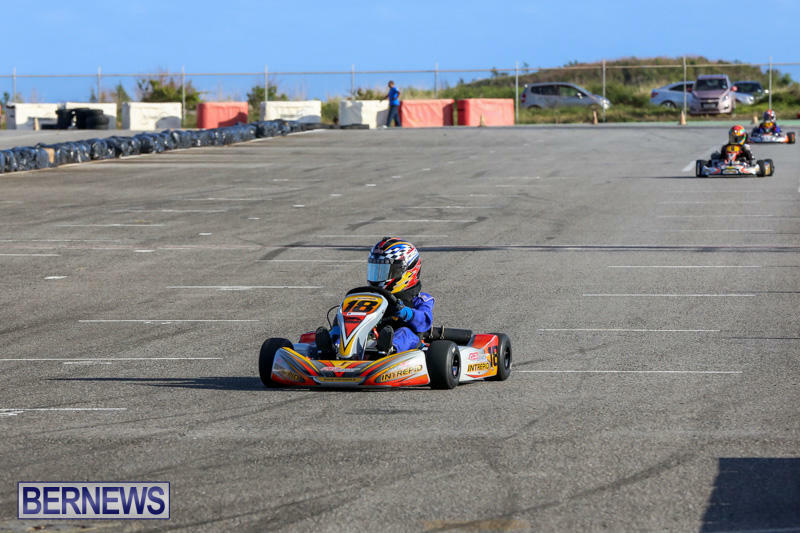 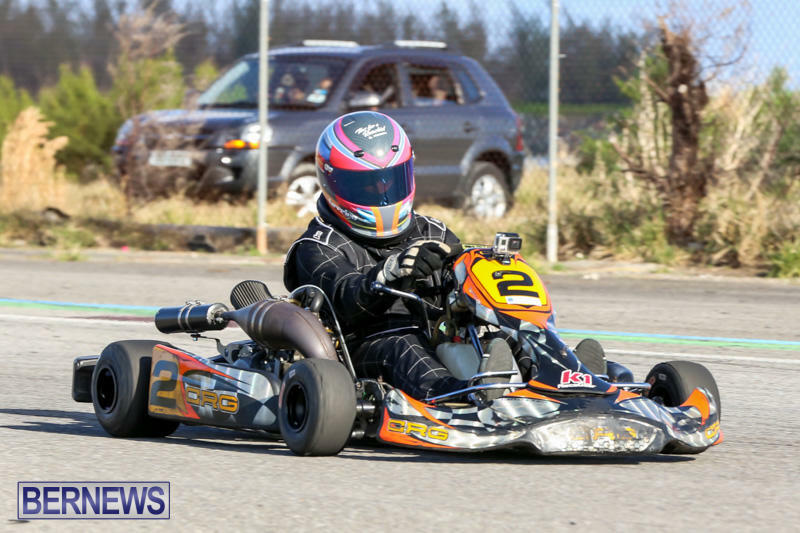 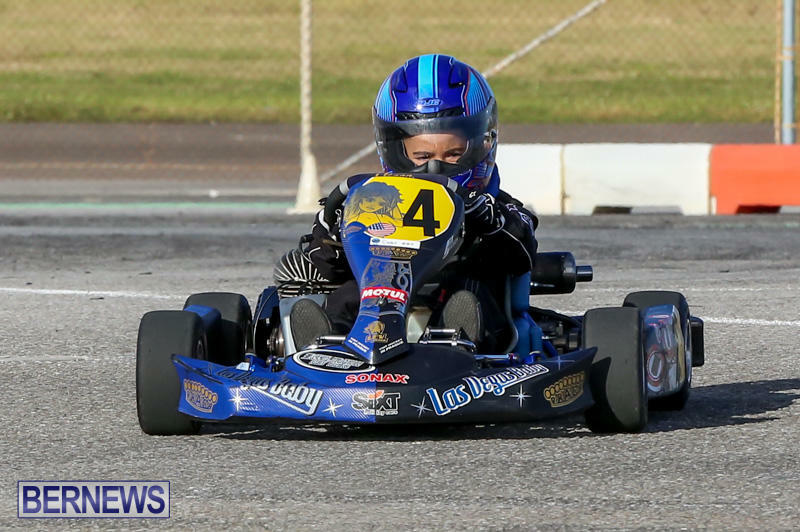 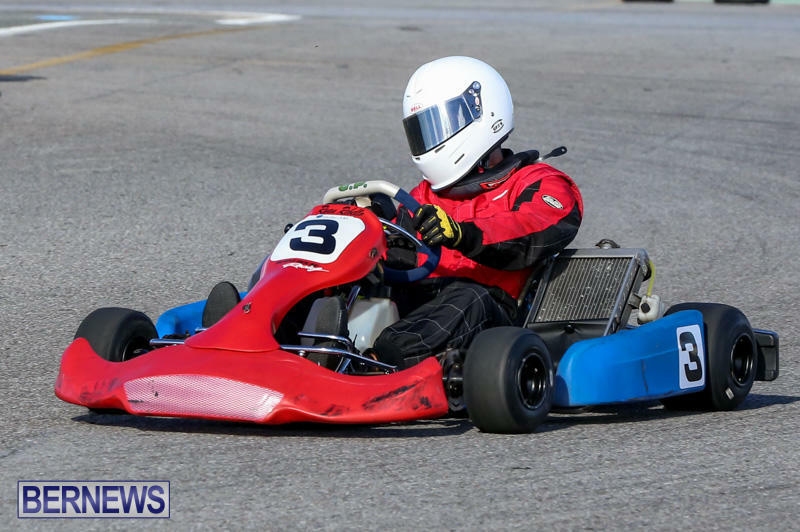 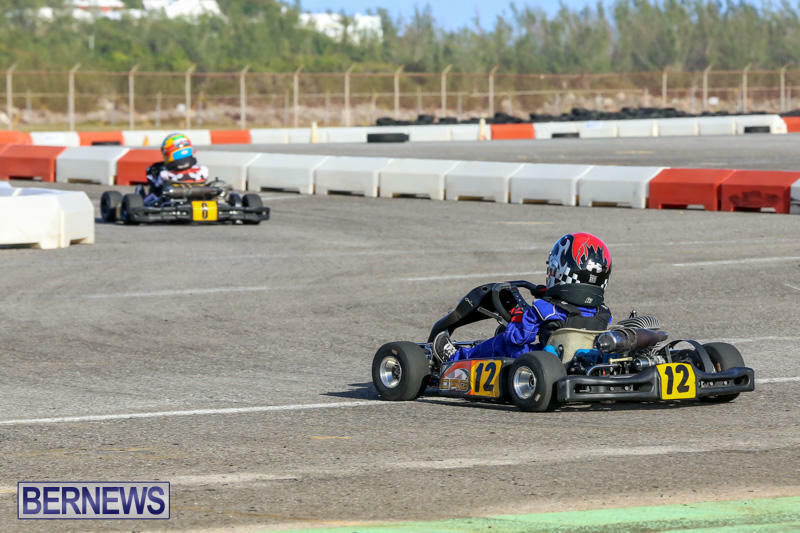 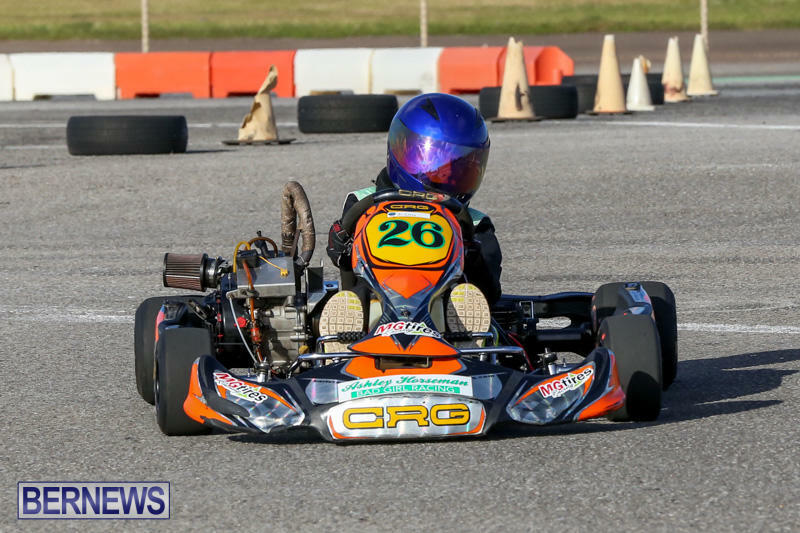 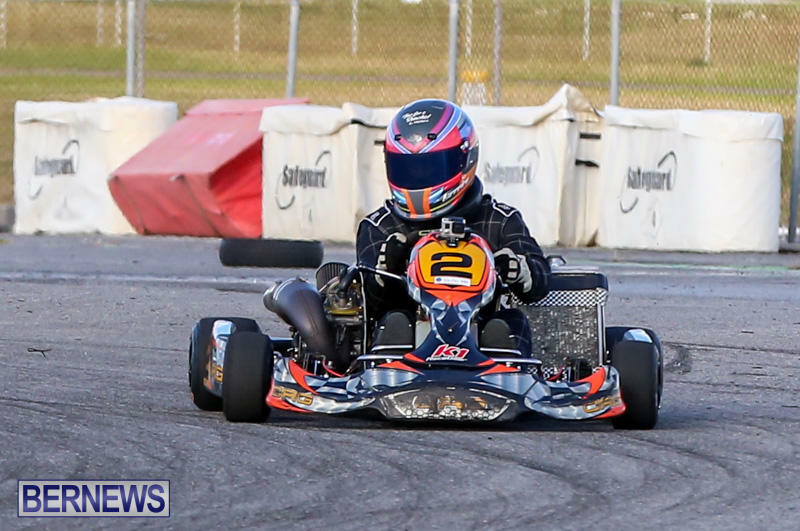 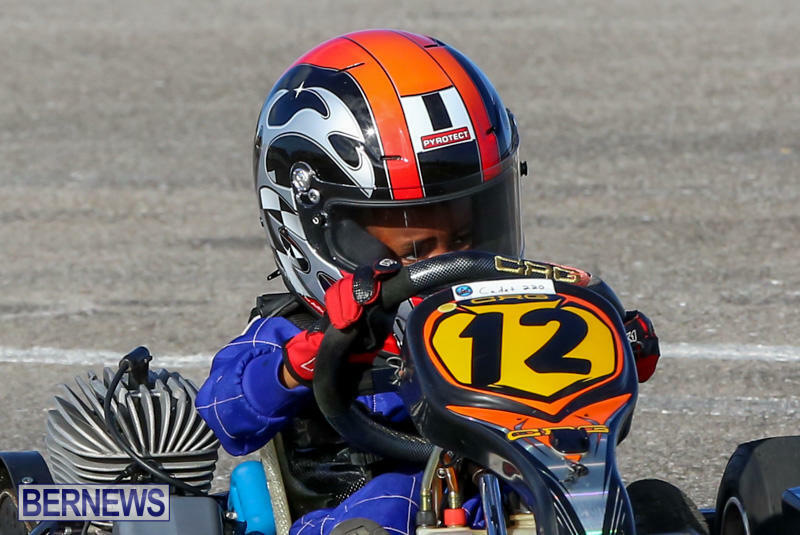 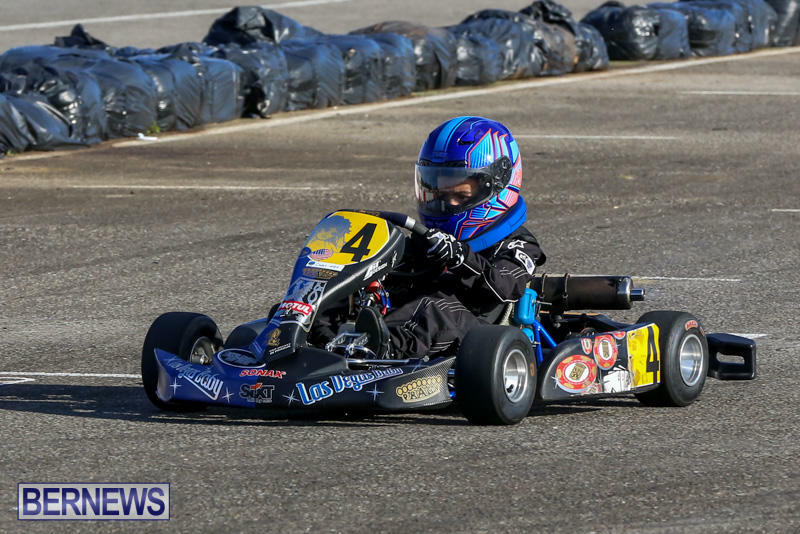 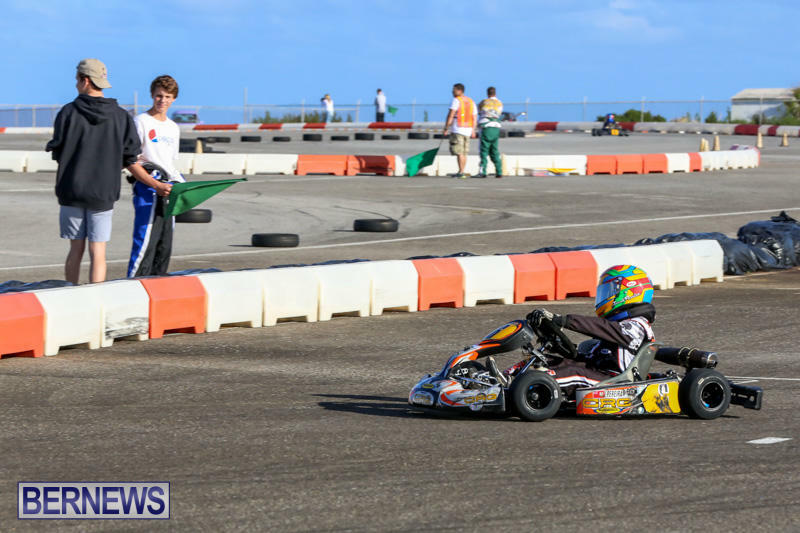 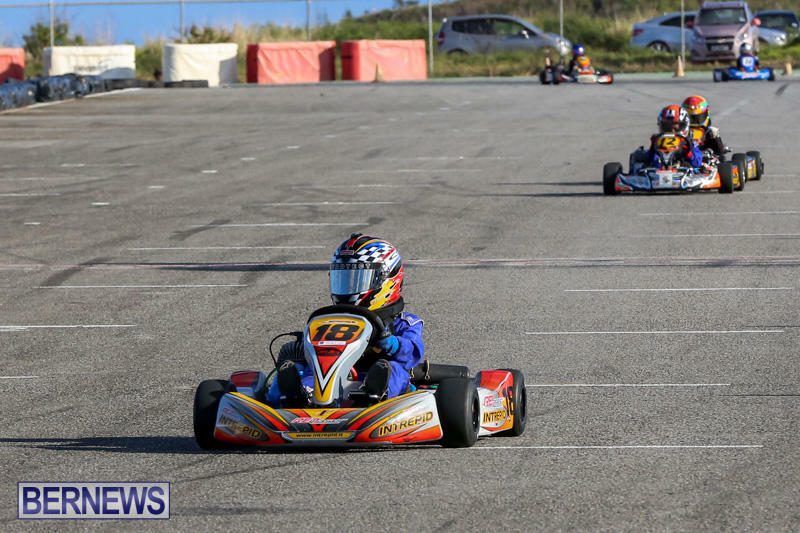 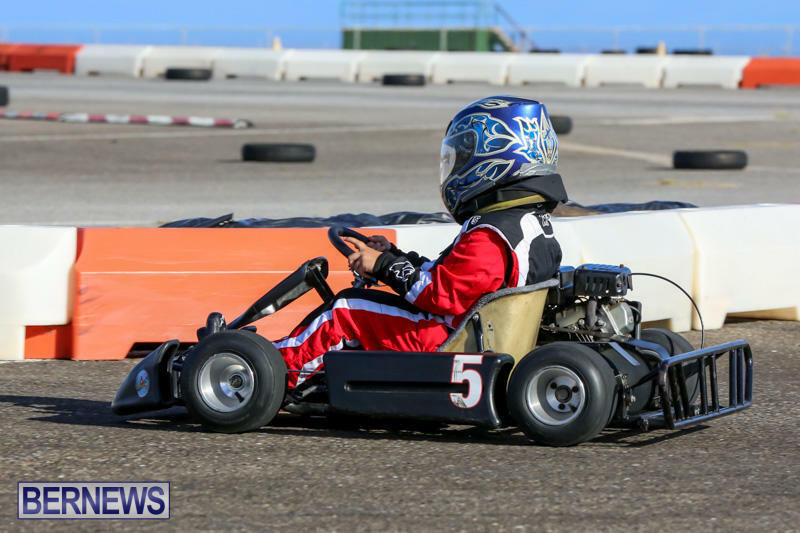 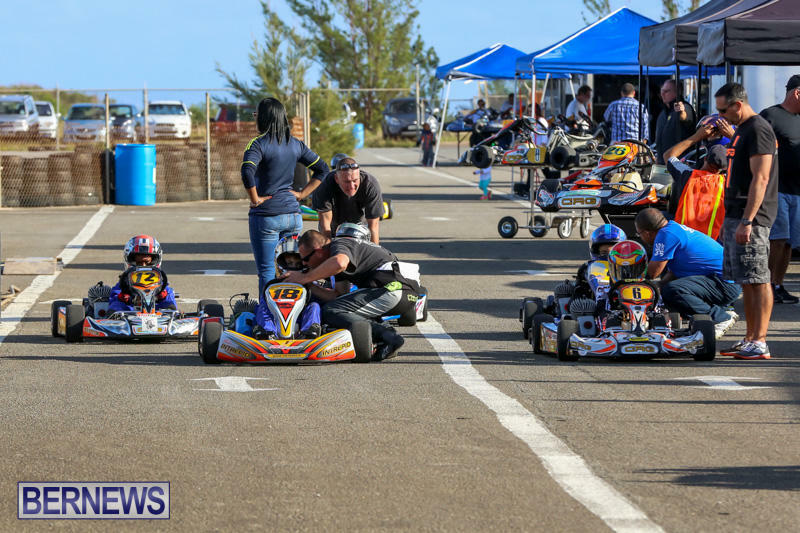 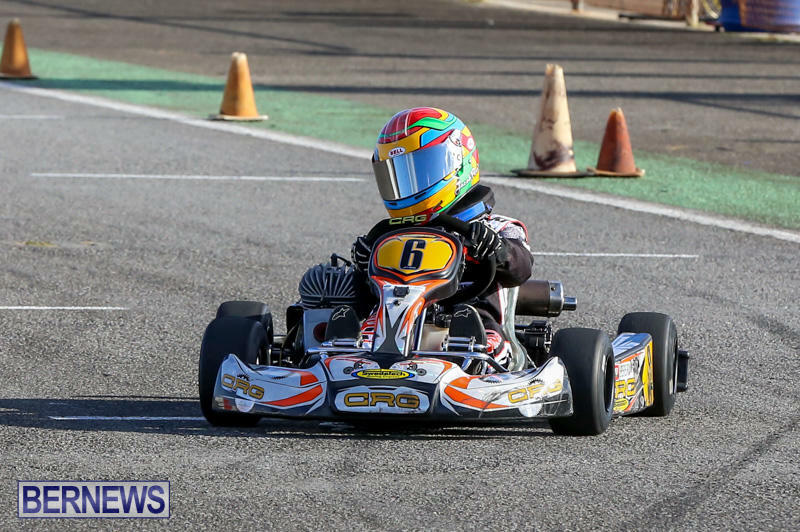 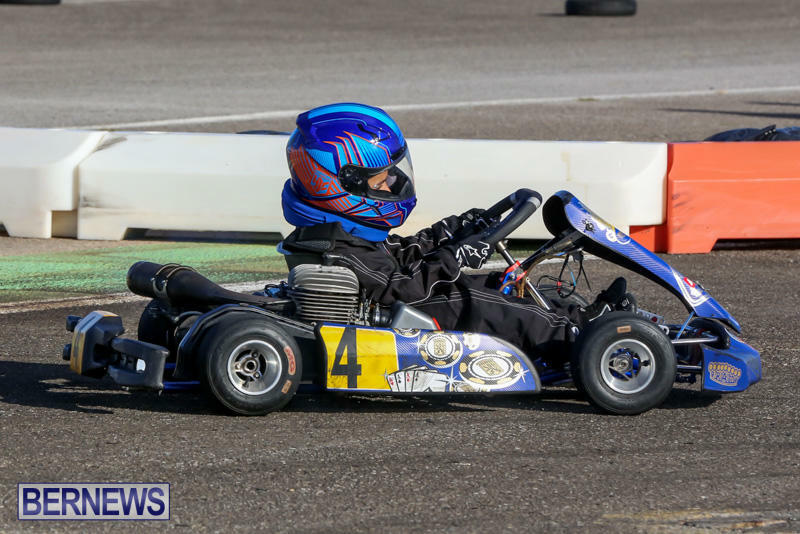 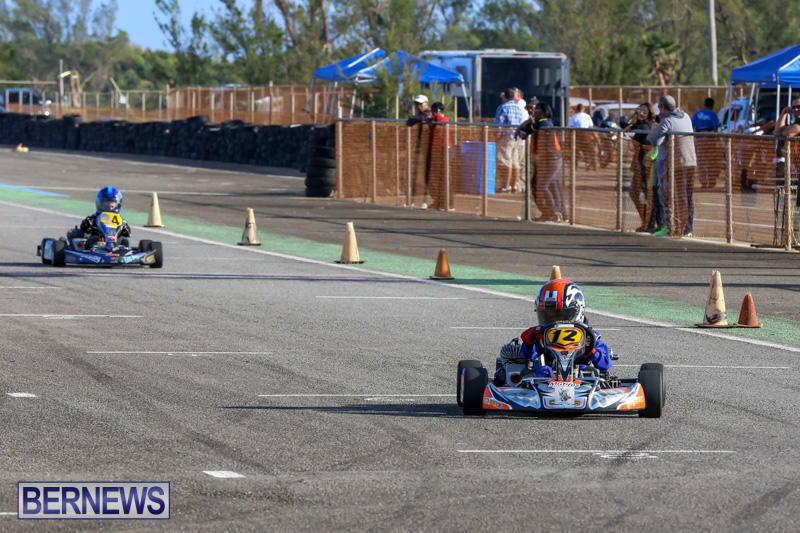 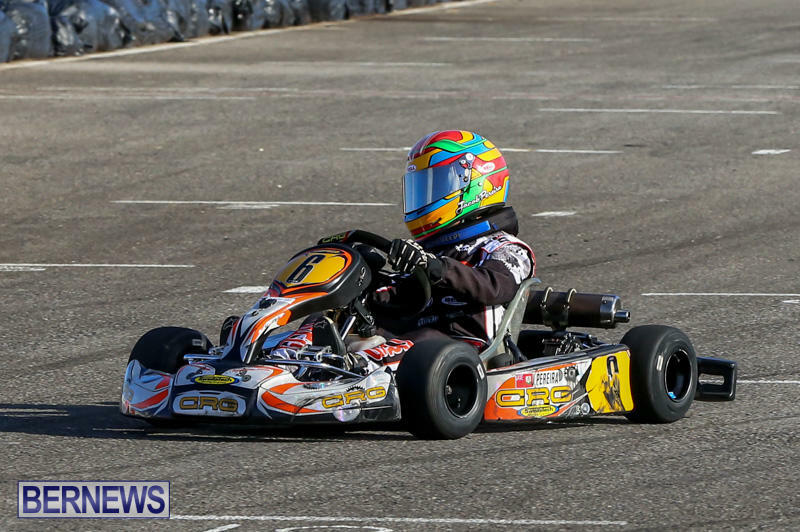 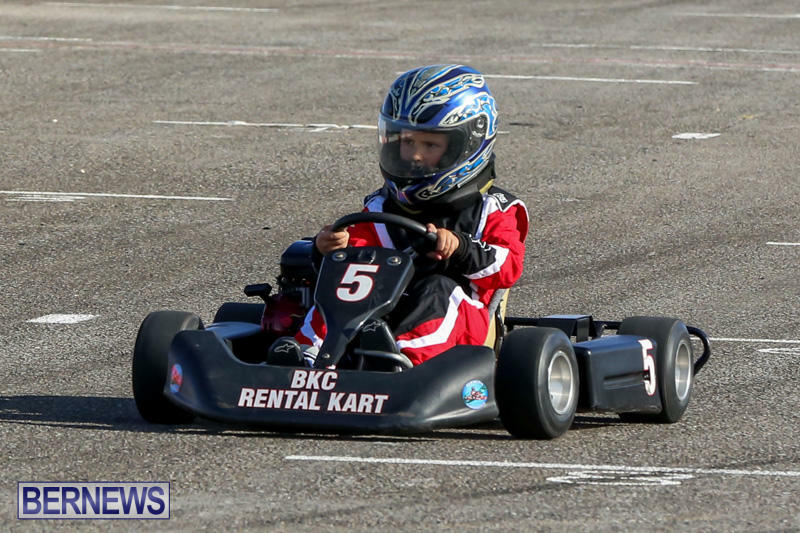 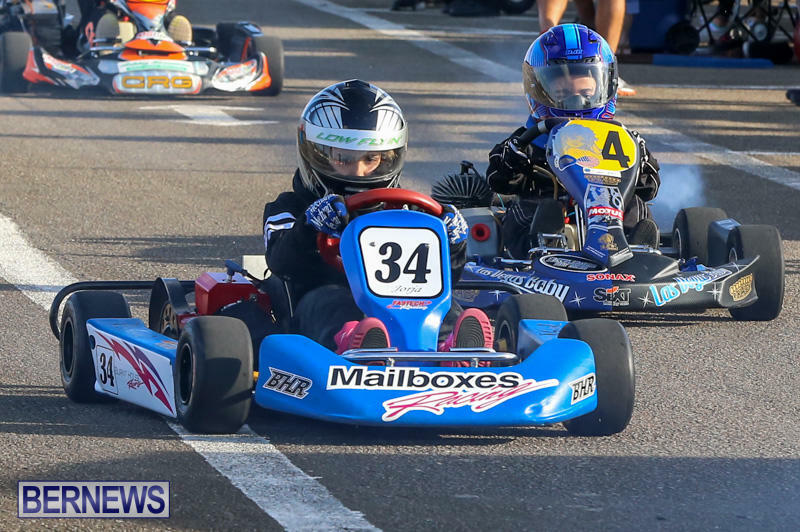 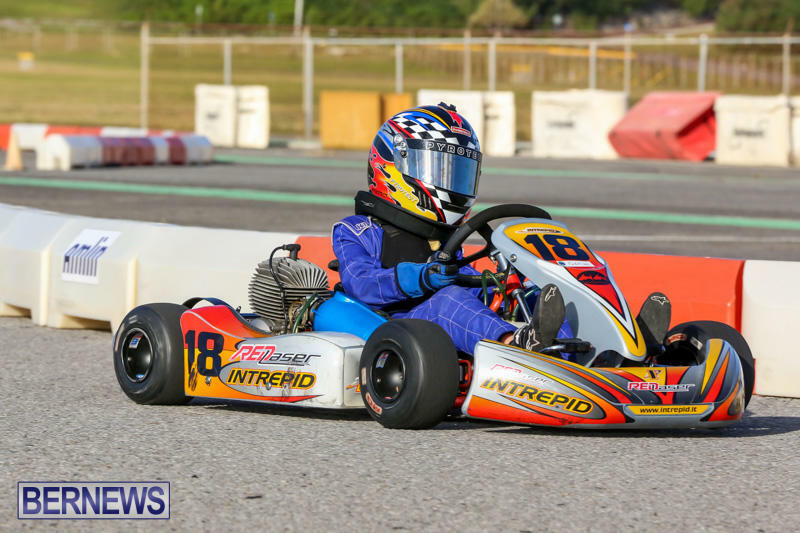 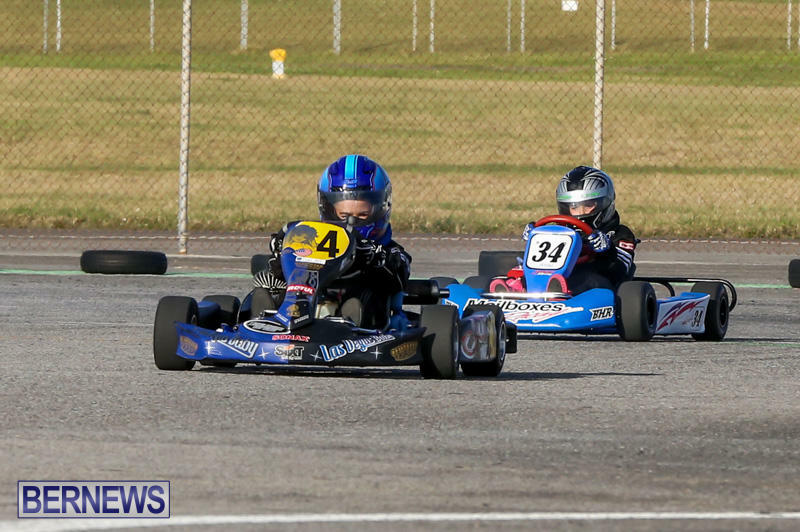 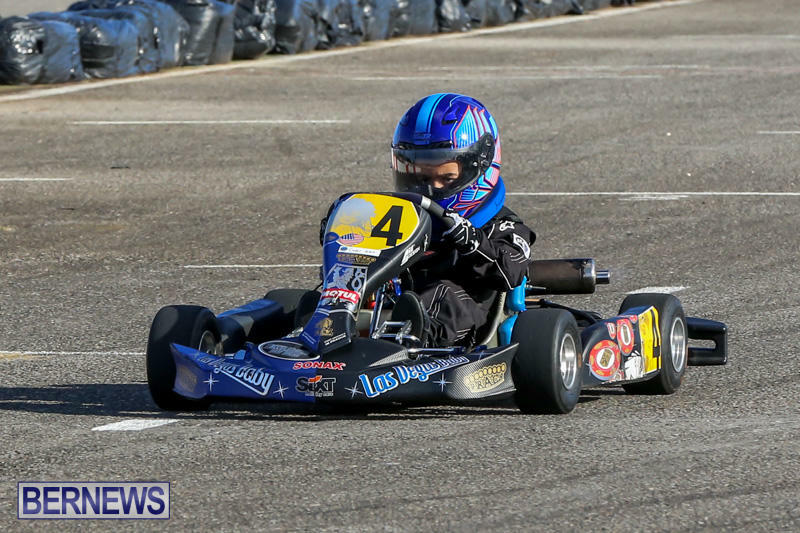 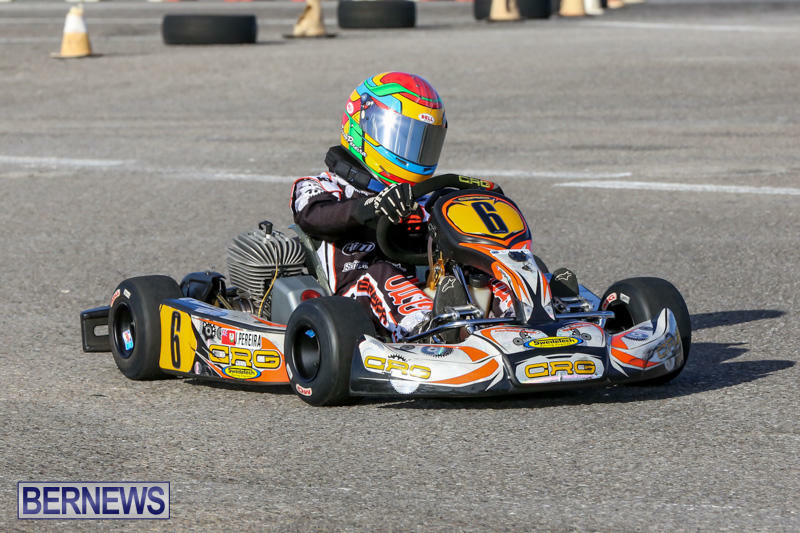 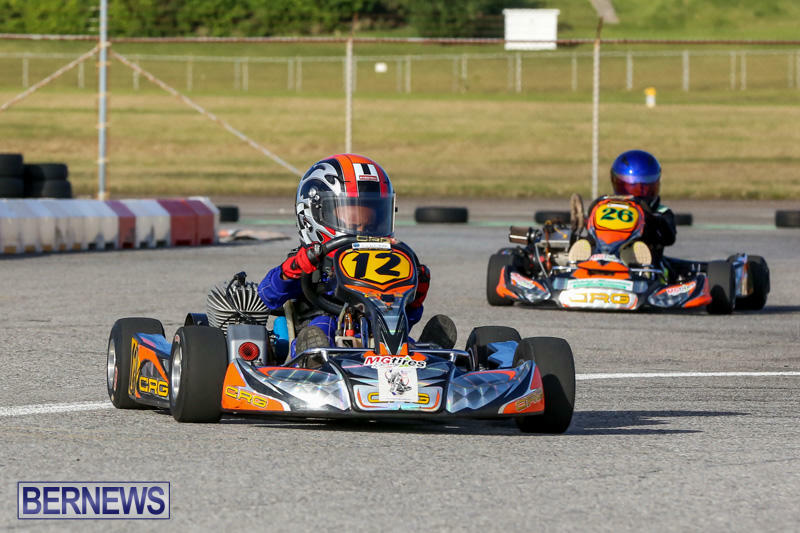 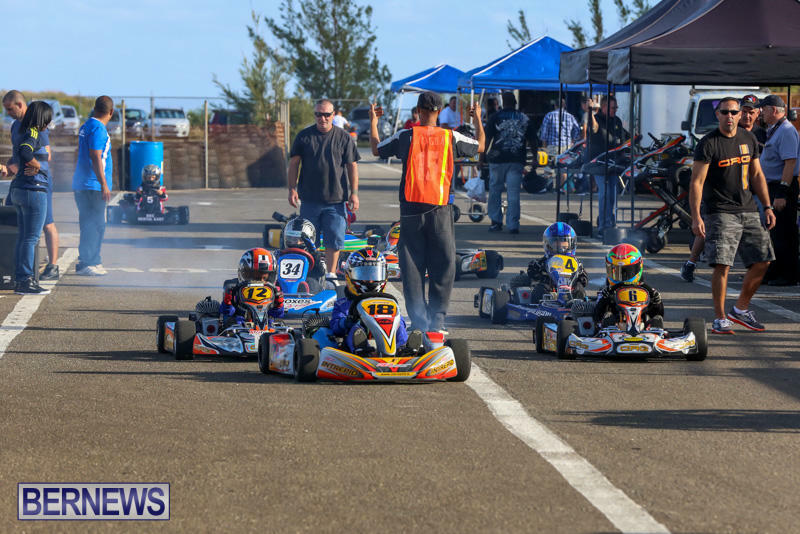 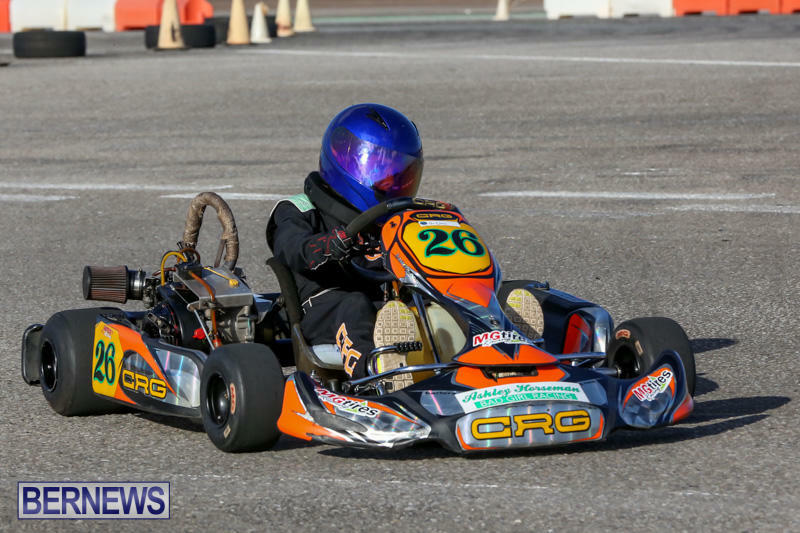 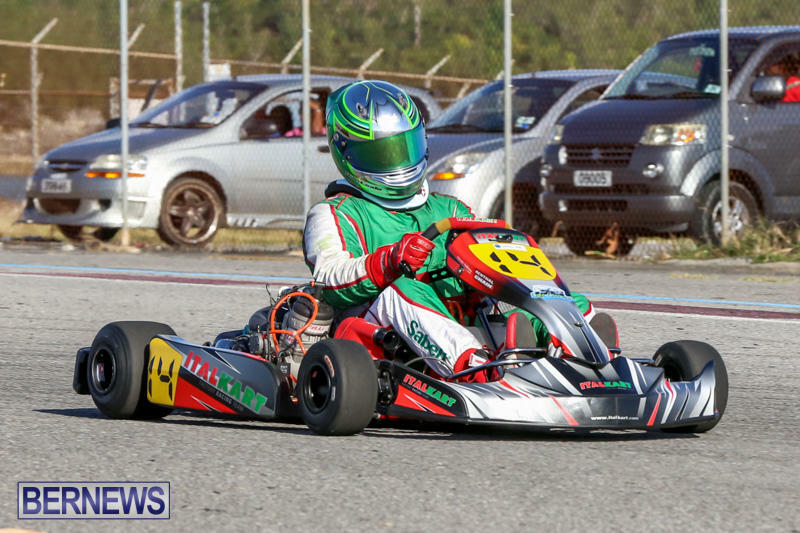 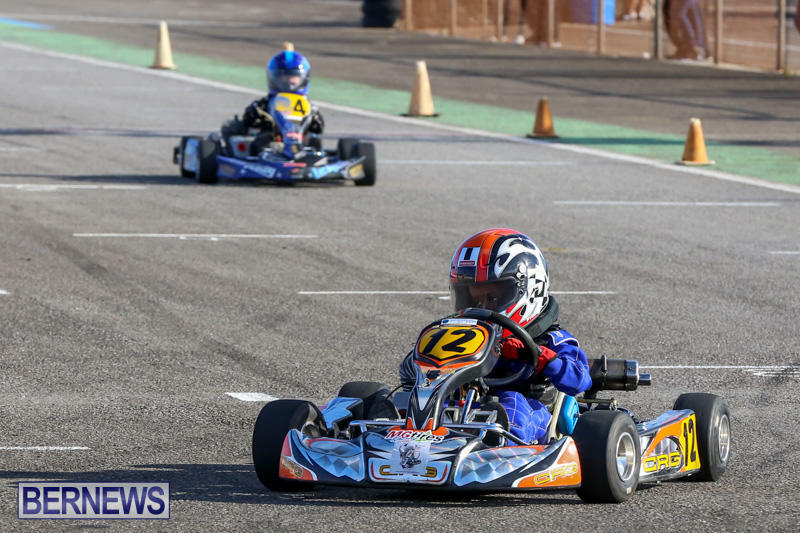 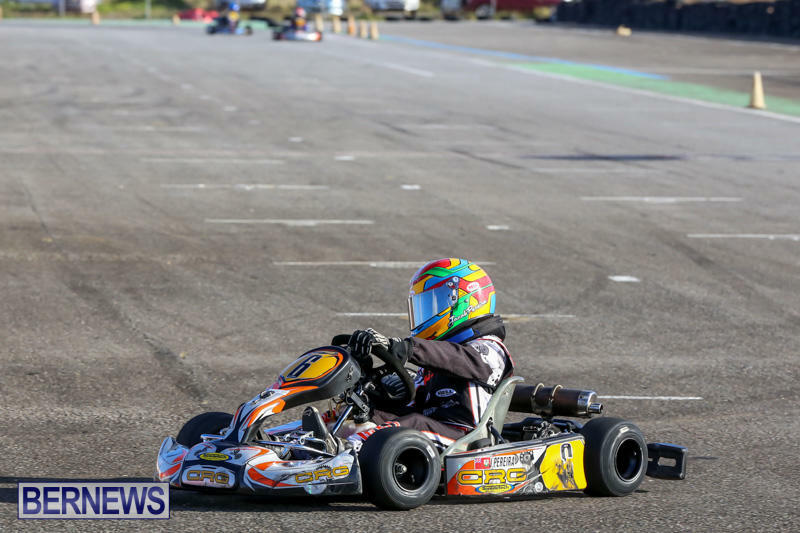 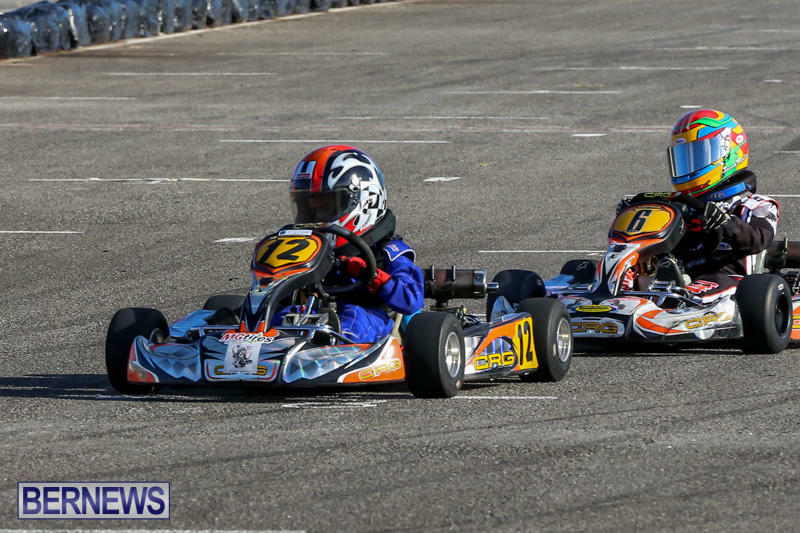 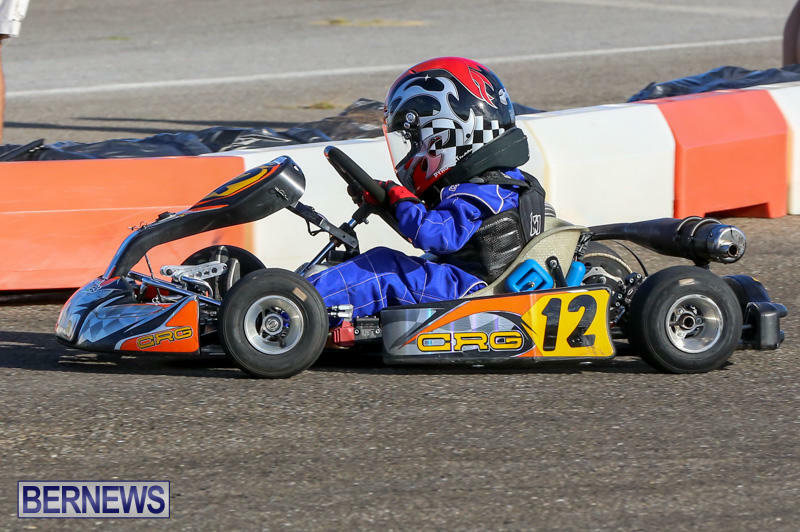 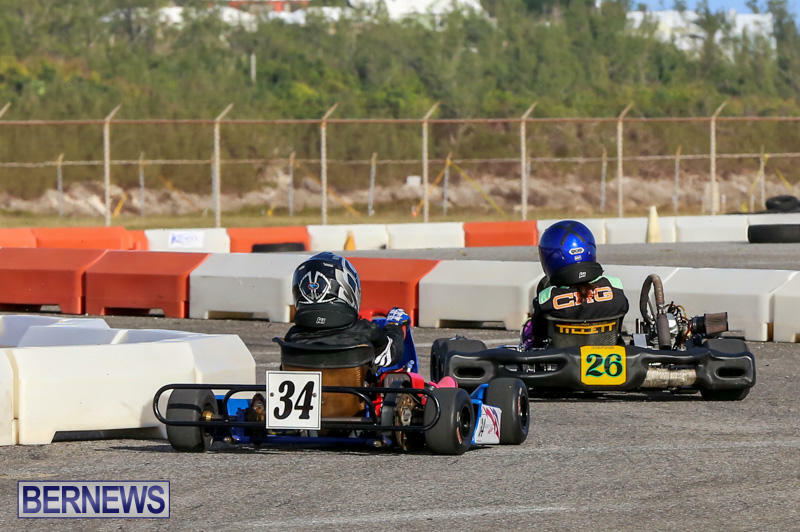 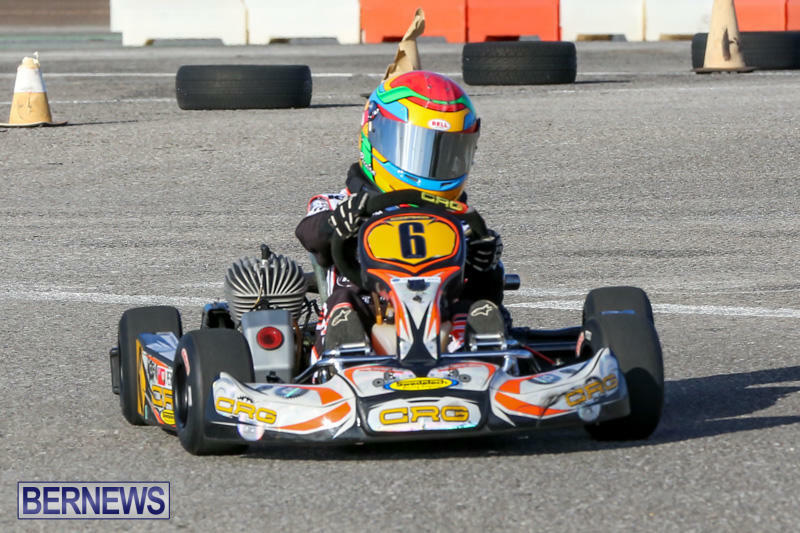 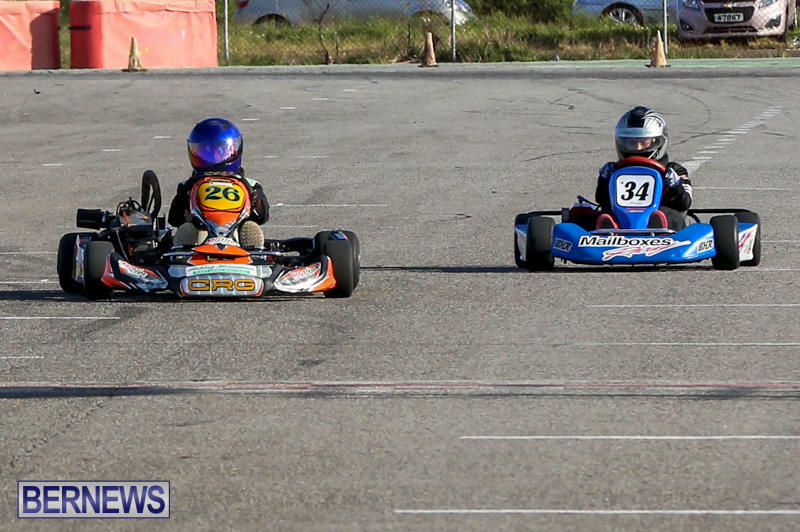 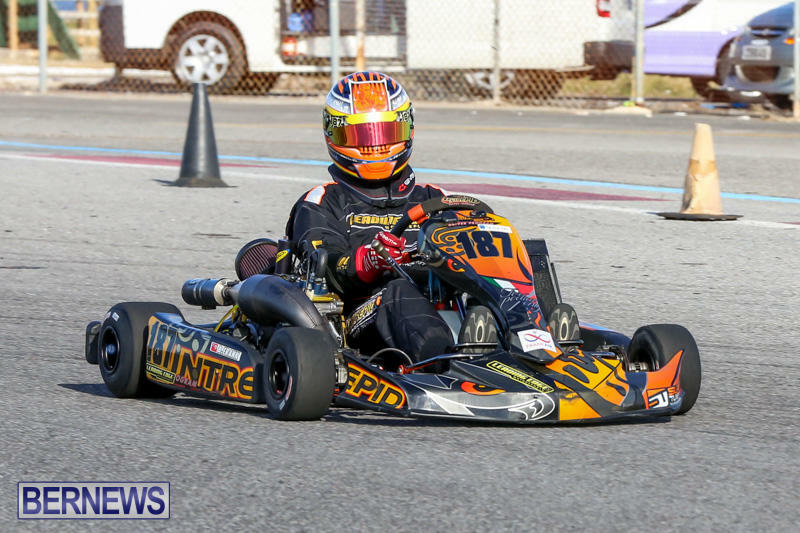 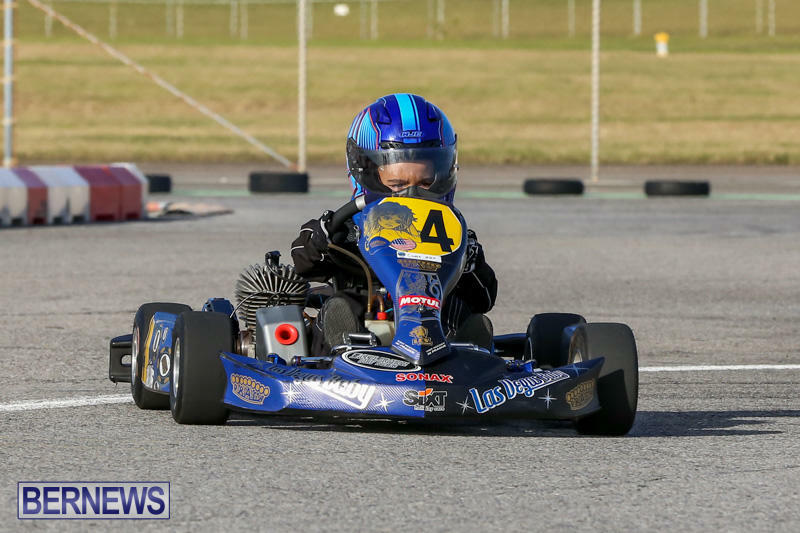 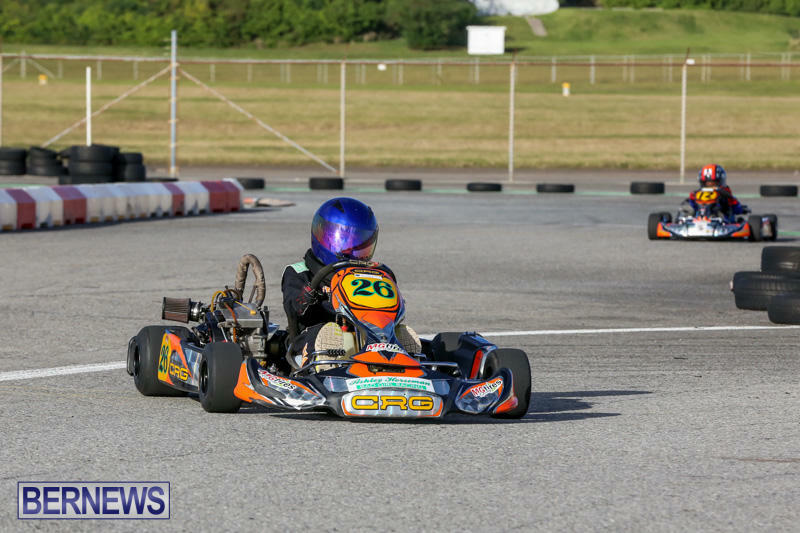 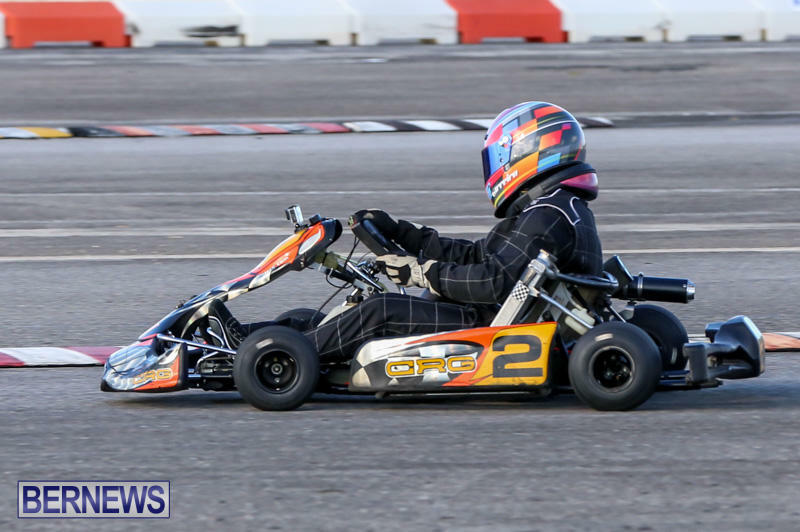 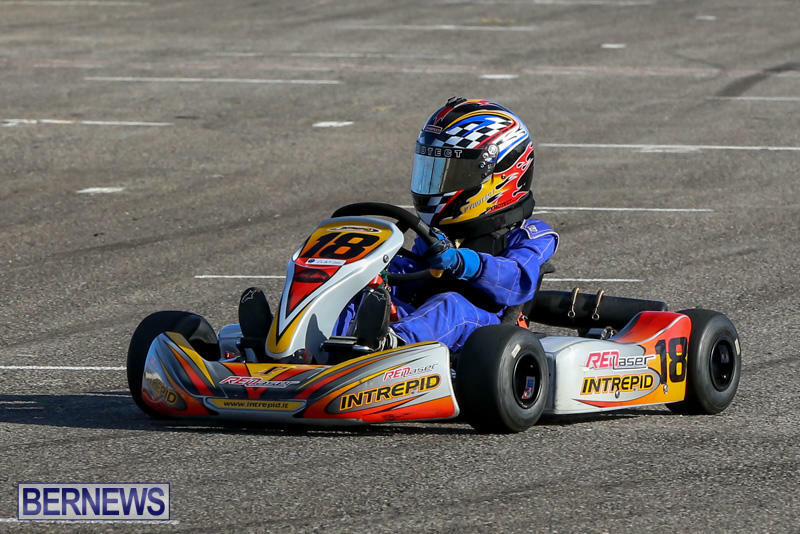 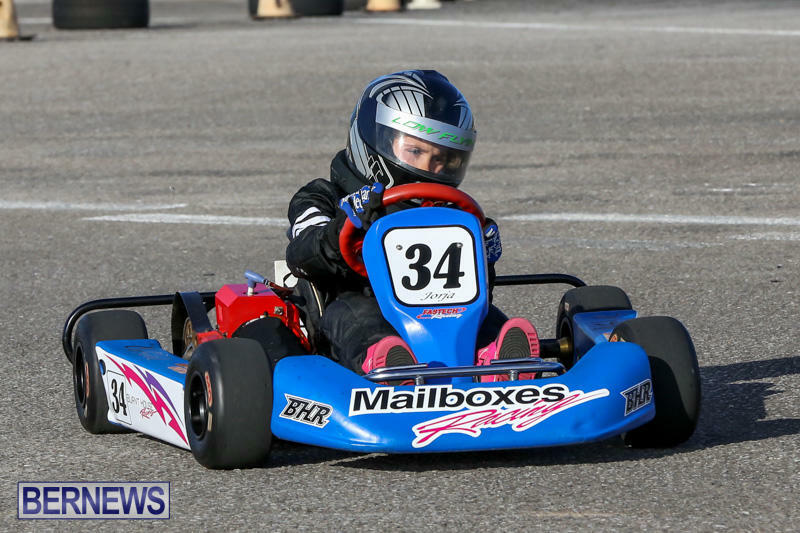 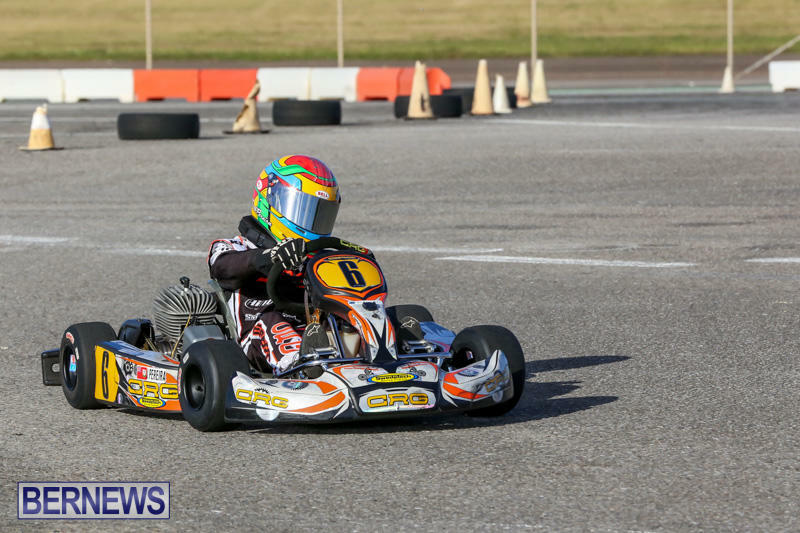 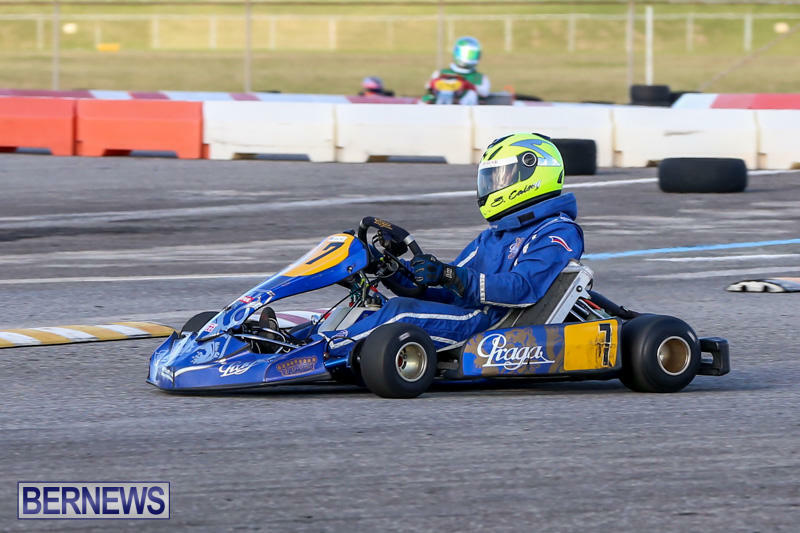 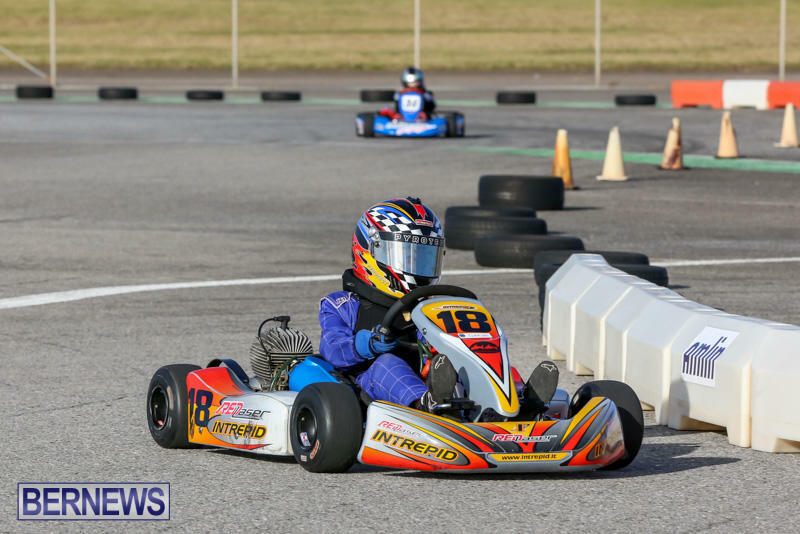 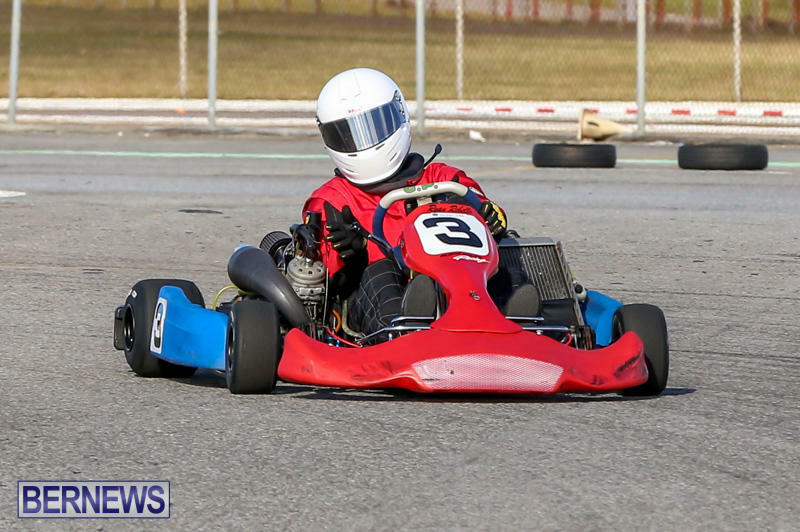 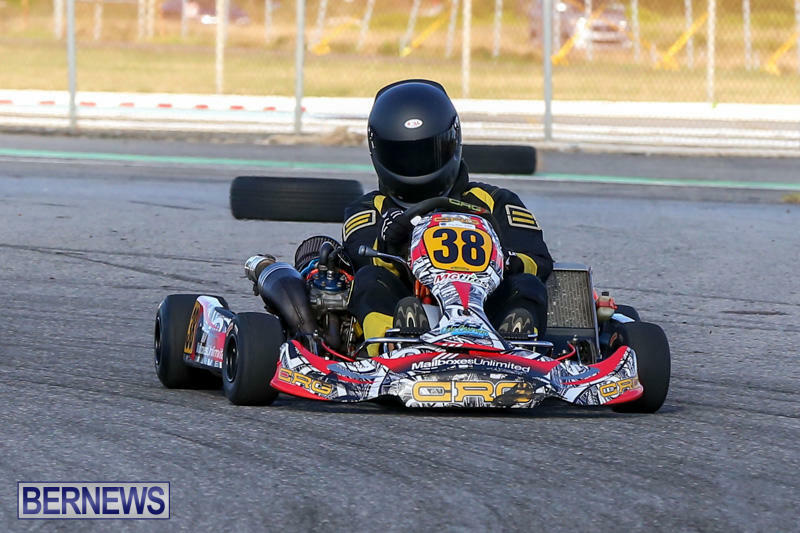 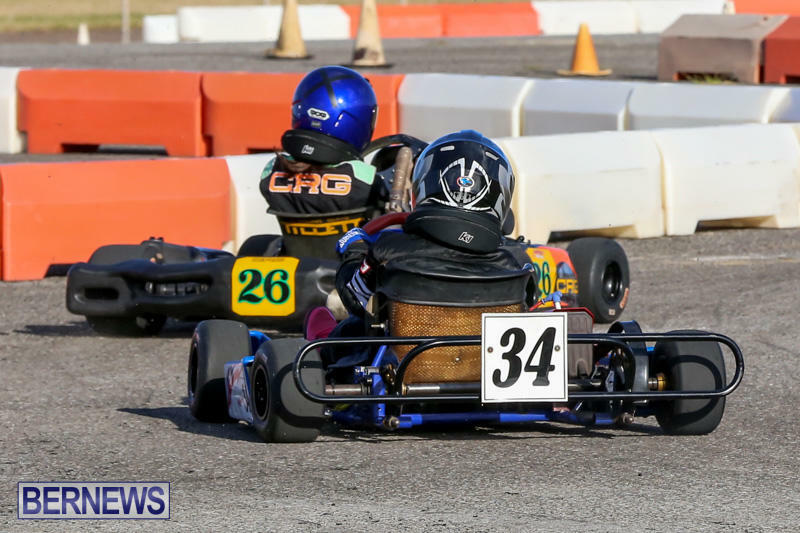 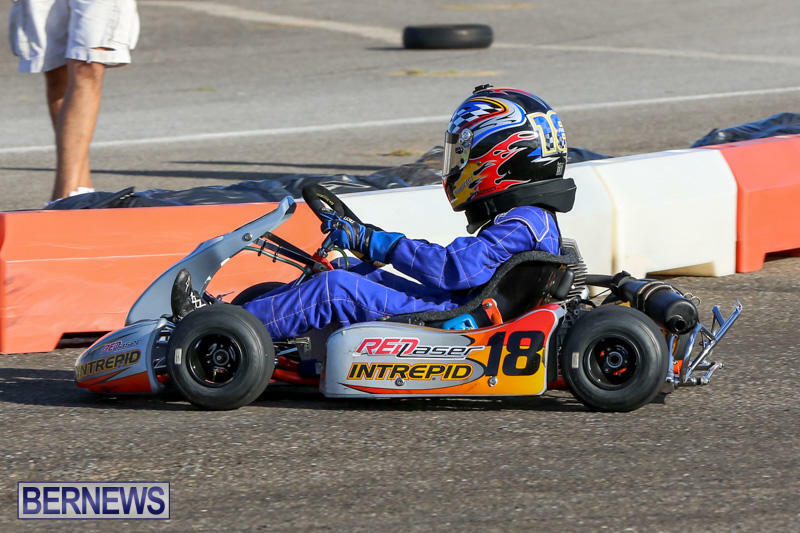 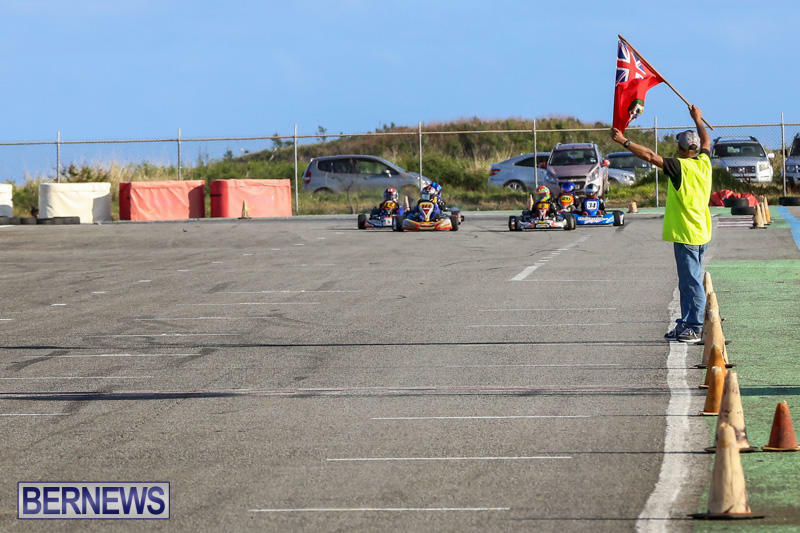 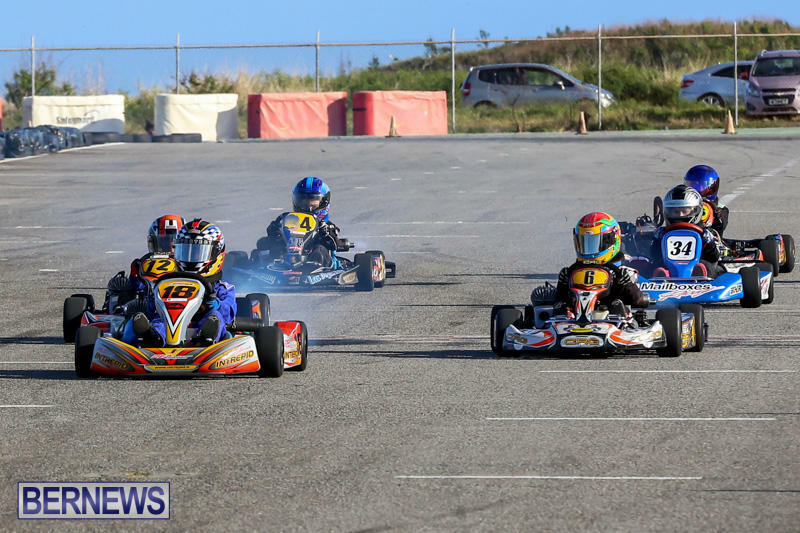 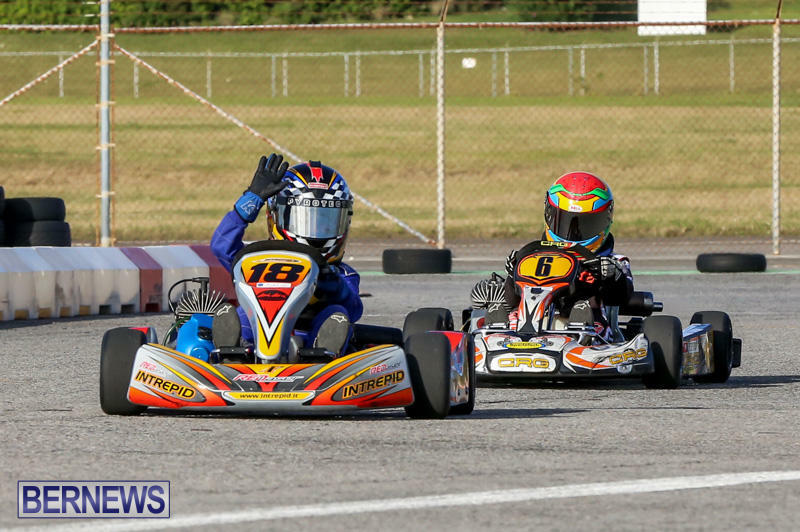 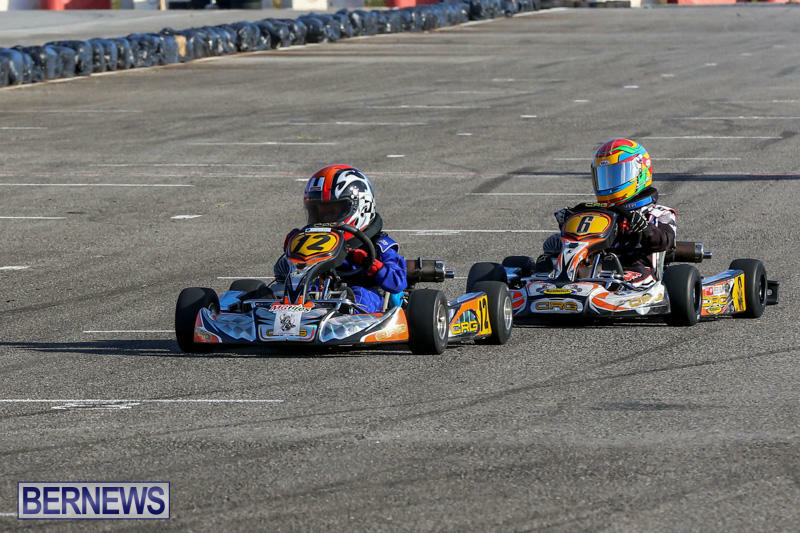 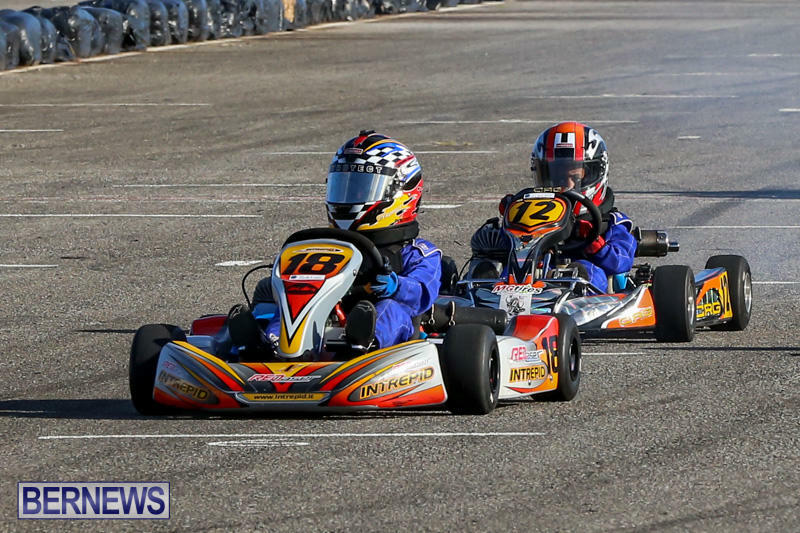 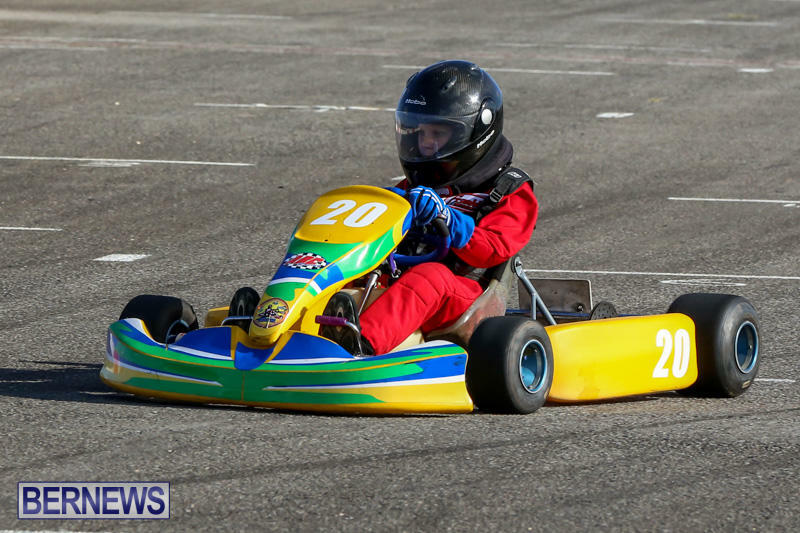 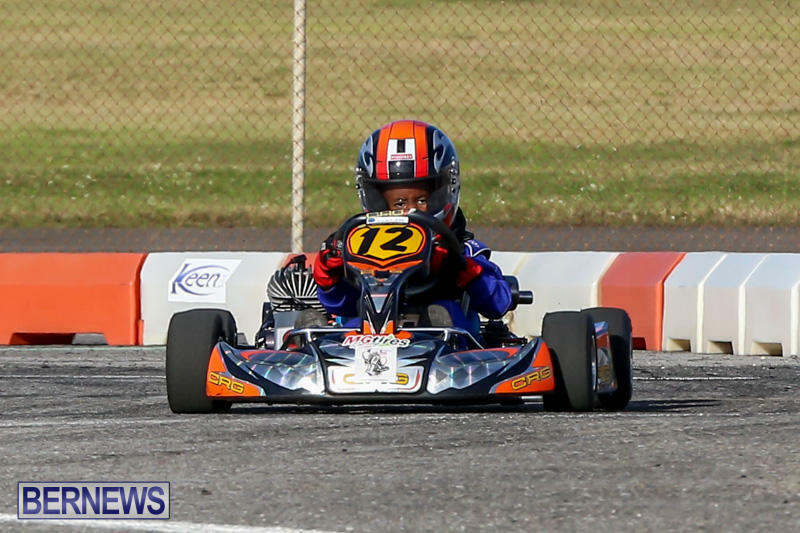 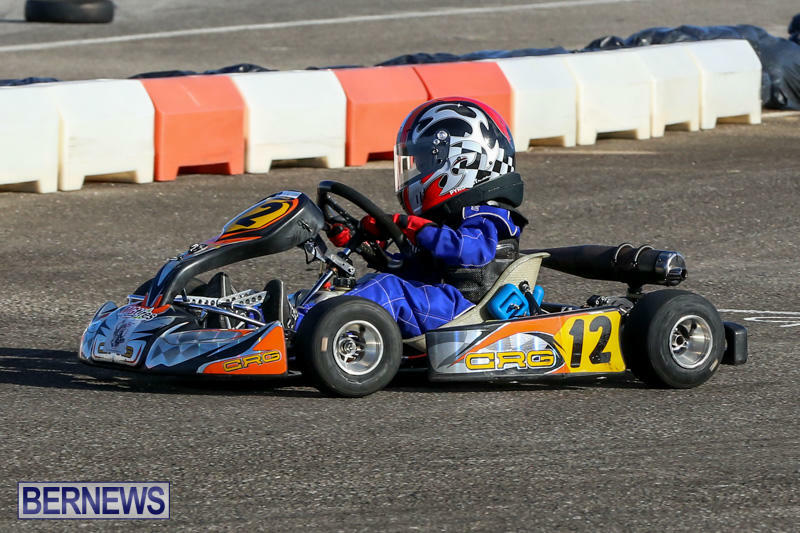 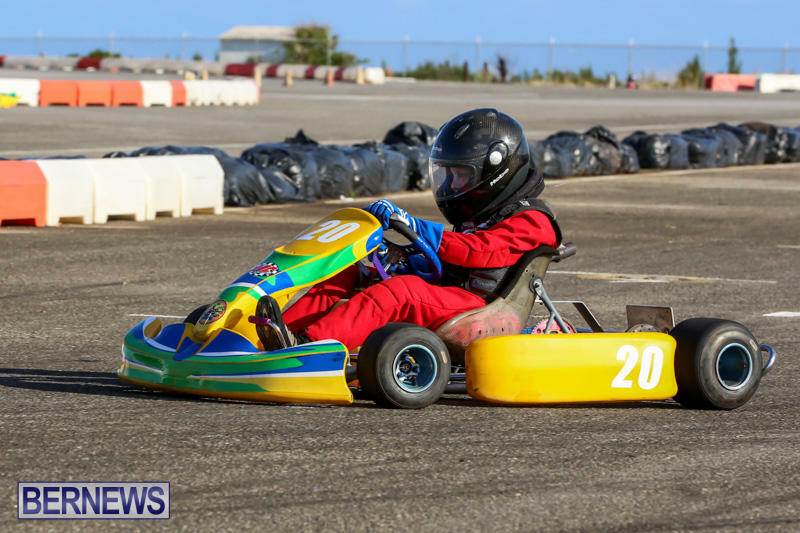 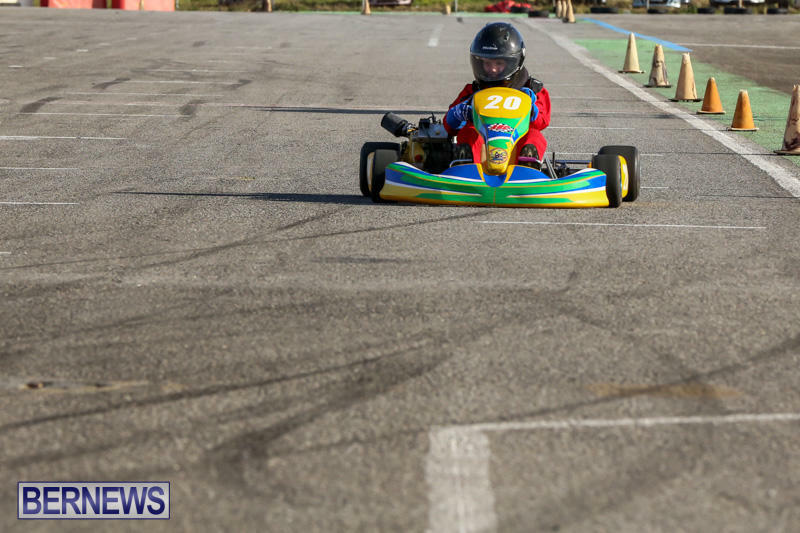 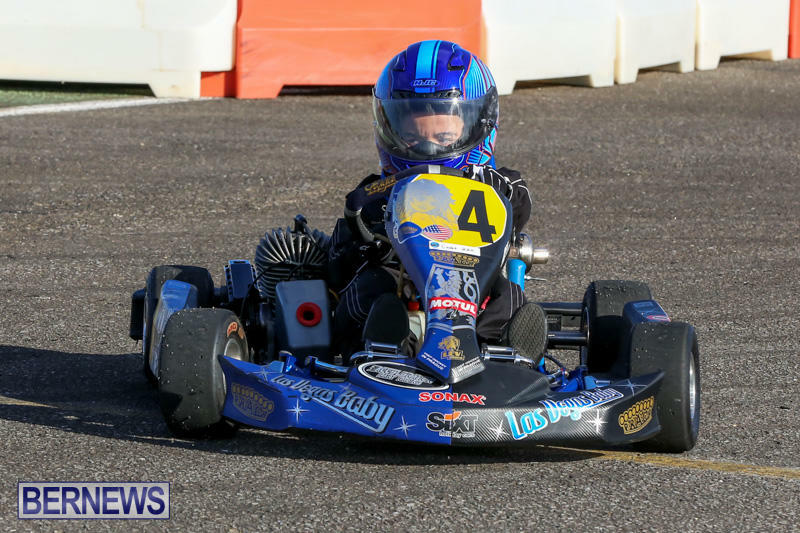 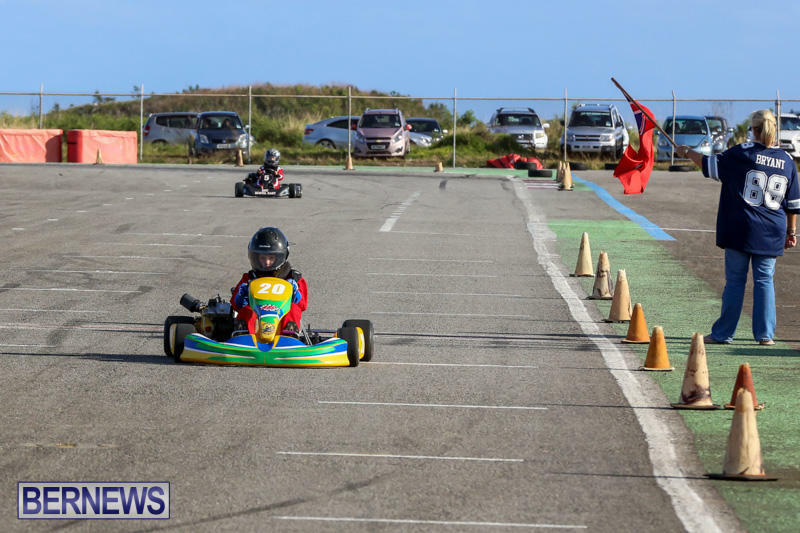 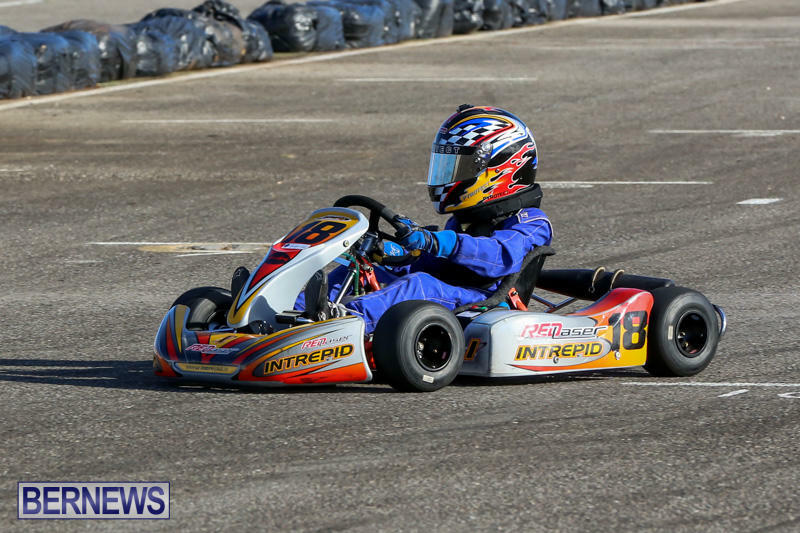 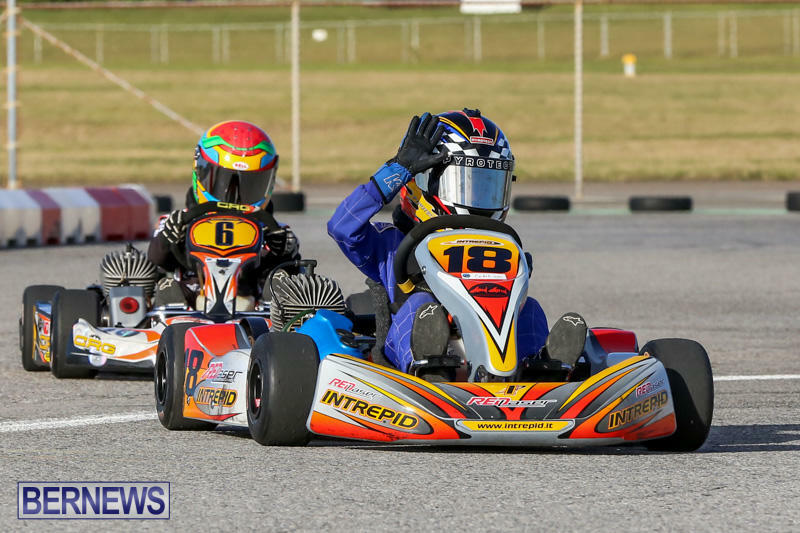 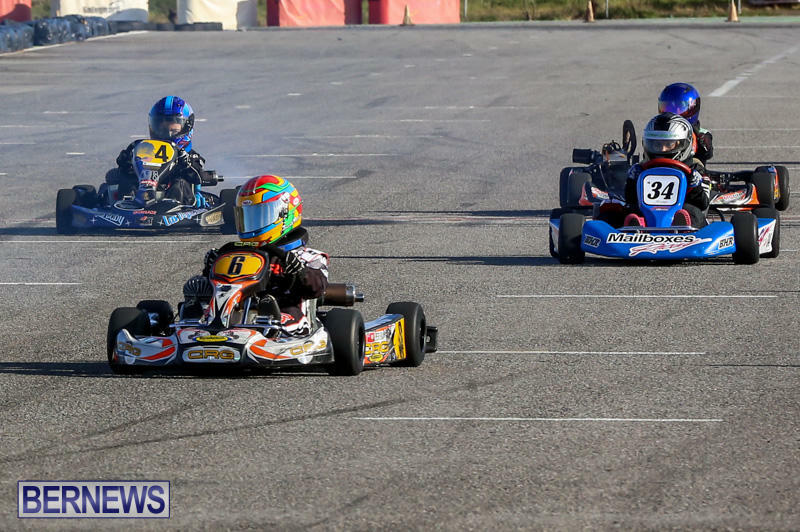 The Bermuda Karting Club will host their first race day of the season at the Southside Motorsports Park today [Sept 13] with racing starting at noon featuring three visiting international racers. 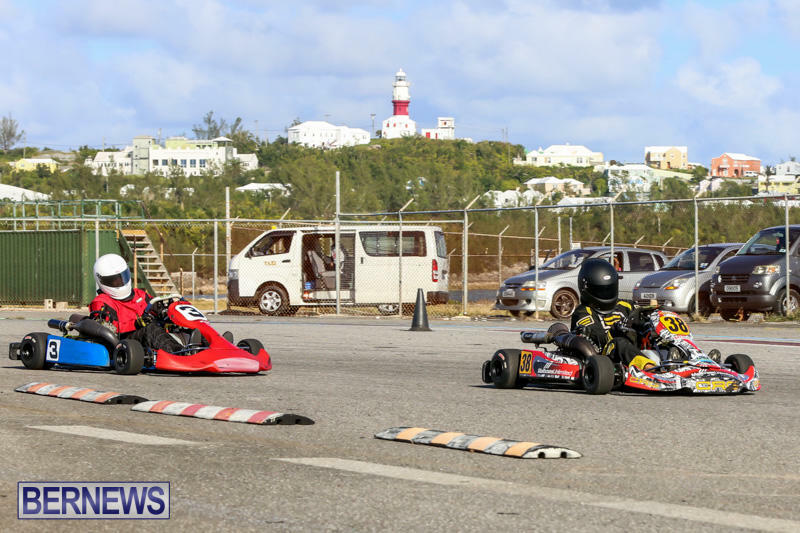 Organisers said, “There will be a food vendor and giant slide for kids, and prize money up for grabs in each class. 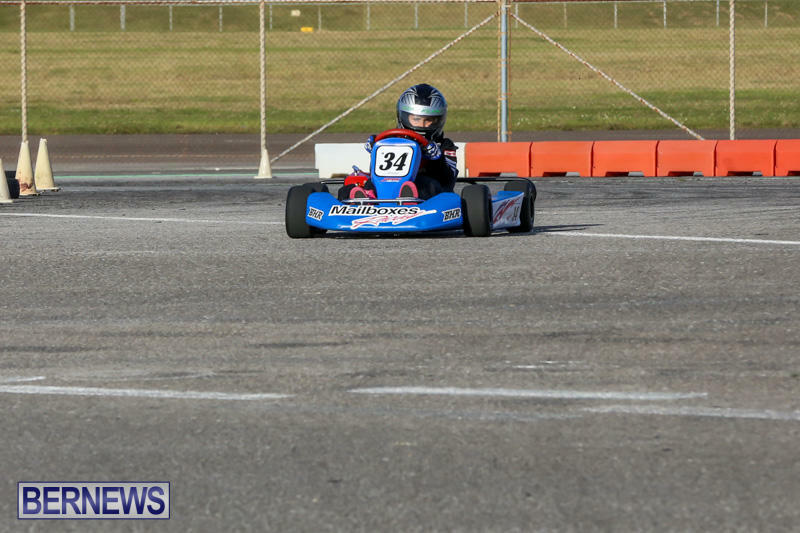 We also have a new electronic timing system and will be doing qualifying for pole positions for heat races. 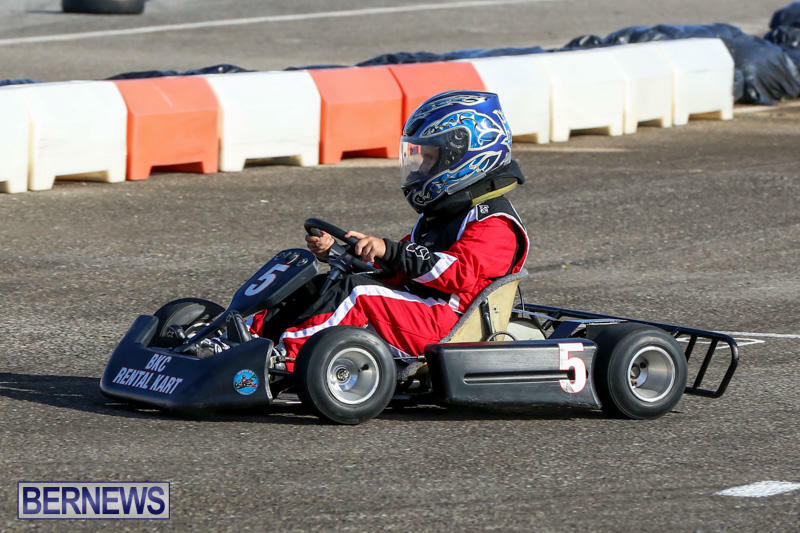 Admission is free to the grandstands or $5 to enter pits and get up and close with race karts and drivers. 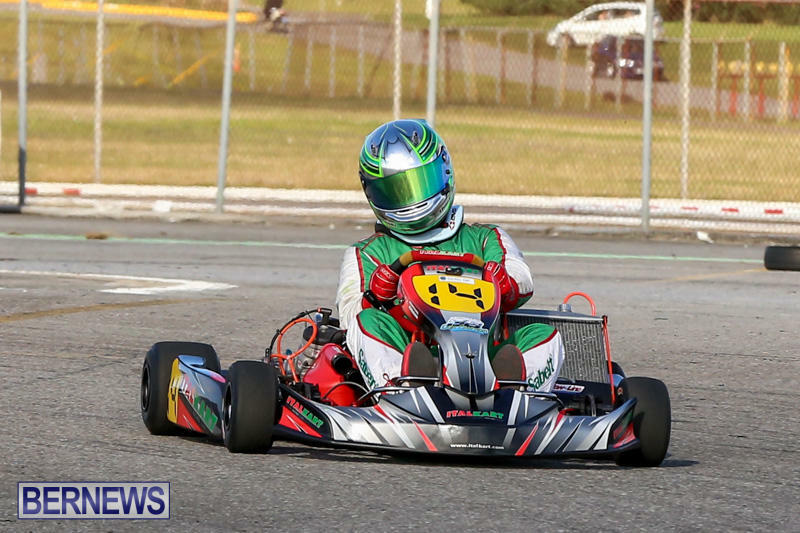 Visiting international racer Remo Ruscitti told Bernews, “I was born and raised in Vancouver, British Columbia and am currently 21 years old racing in my 13th season. 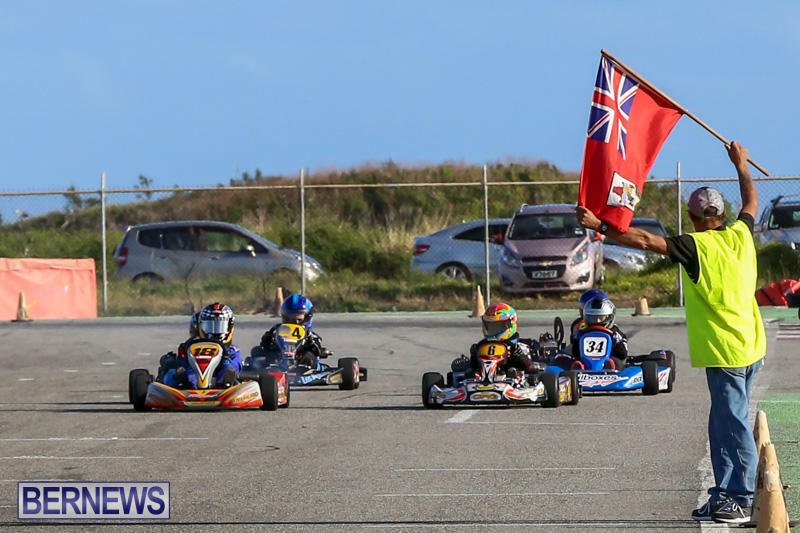 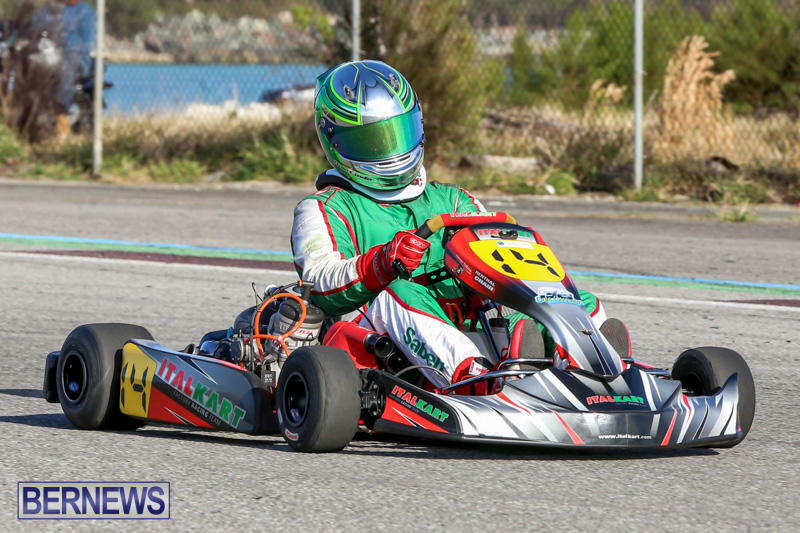 I am very fortunate to add driving the Italkart brand here in Bermuda, adding to a number of locations like Europe and throughout North America. 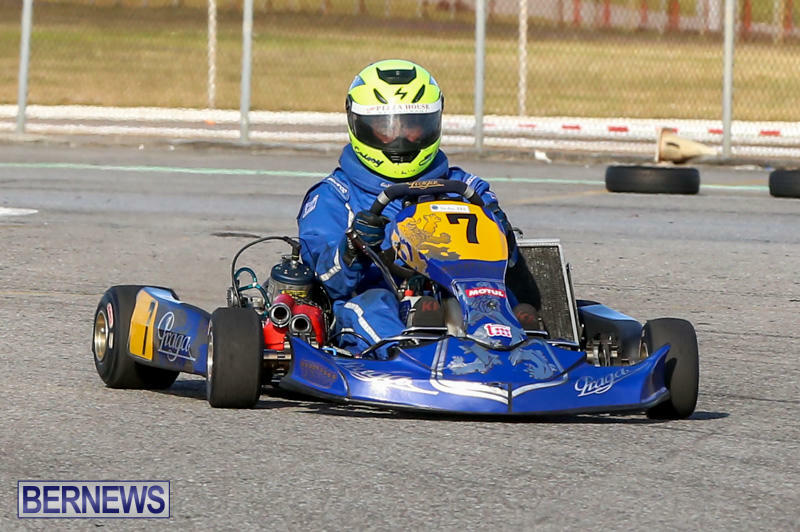 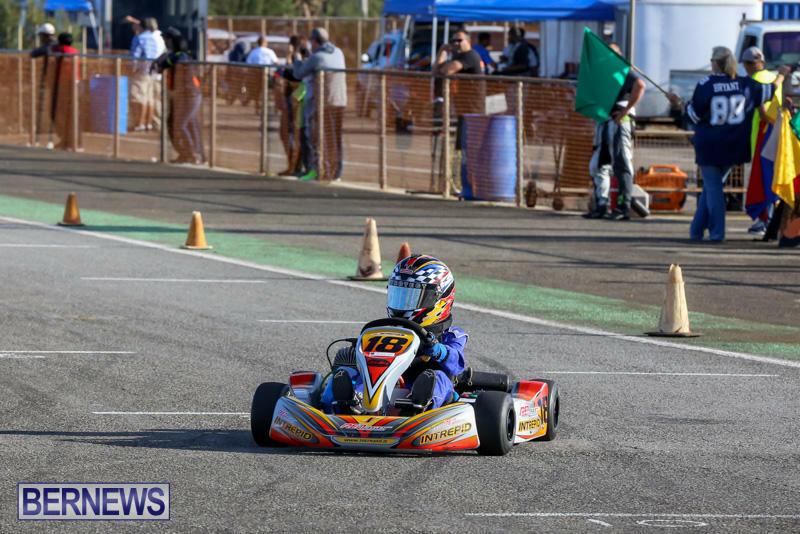 “As I still drive gokarts as much as I can, my kart season has been somewhat limited this year fulfilled by car racing where I ran in the Tudor United Sports Car Championship, Rolex 24Hrs of Daytona in January and have been competing in the Continental Tire Sport Car Championship both which run out of North America. 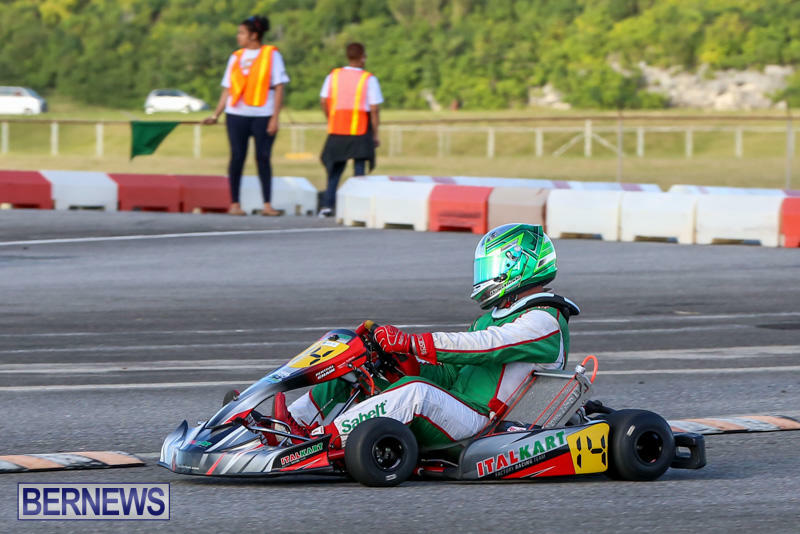 “For the past couple of years Italian Motors USA and the Factory Italkart team have been attempting to make the long trip out here to Bermuda and it is very cool to finally be here and have been able to check out some of the beaches and cool sights this amazing Island has to offer with one of our head mechanical directors Kris Rodal.